Sukhmander Singh, owner of Adesh Deol Trucking Ltd., faces eight counts of failing to comply with safety and log-keeping regulations. 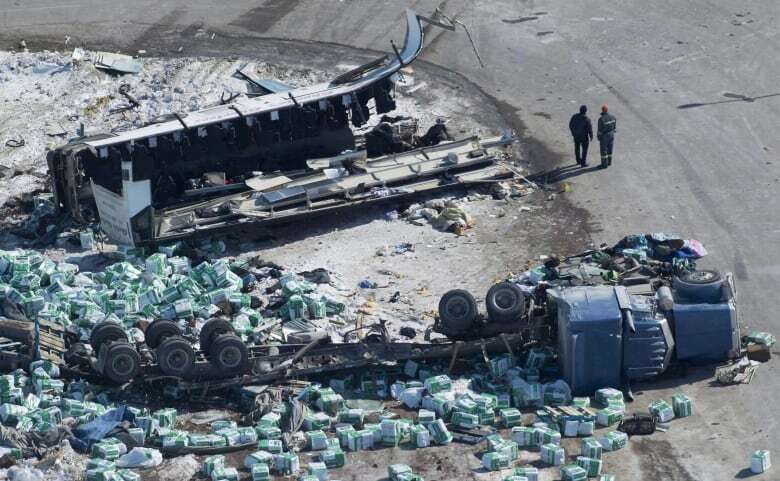 The owner of the Calgary-based trucking company involved in the fatal Humboldt Broncos bus crash still doesn't have a lawyer so his court case has been put over for three weeks. Singh appeared in a Calgary courtroom with a friend Friday morning. Duty counsel lawyer Stephen Jenuth asked Judge Anne Brown for the adjournment so Singh can take the next steps with a defence lawyer. Singh's charges include seven federal charges: two counts of failing to maintain logs for drivers' hours of service, three counts of failing to monitor the compliance of a driver under safety regulations, and two counts of having more than one daily log for any day. Notably the offence dates range from Jan. 22, 2018, to March 31, 2018, which is before the fatal crash. Singh was charged last month, six months after the fatal crash. He will be back in a Calgary courtroom on Nov. 30. 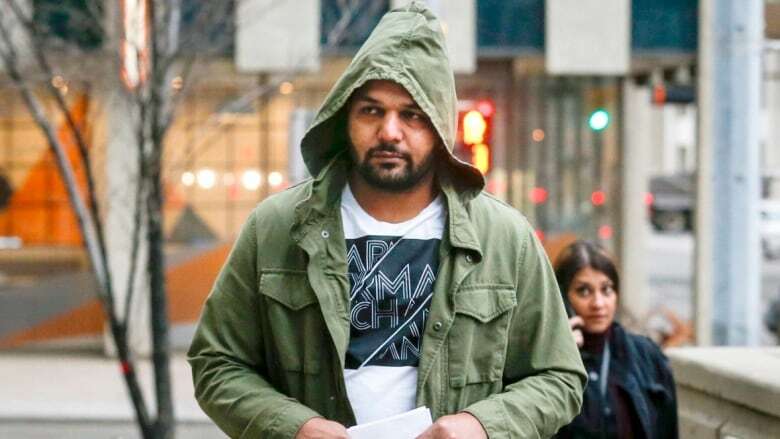 Jaskirat Singh Sidhu is alleged to be the driver of the semi and faces numerous criminal charges including dangerous operation of a motor vehicle causing death and dangerous operation of motor vehicle causing injury.